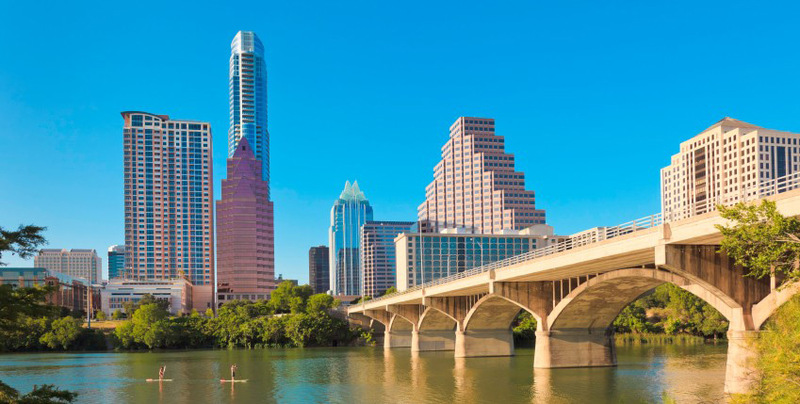 Based in Austin, Texas, nSight 2 Success is a leadership consulting firm that is focused on developing leaders and building teams. We work with a wide range of leaders and senior executives, helping them to truly understand themselves and their leadership purpose, and in so doing – to achieve sustainable business success. Our core offerings are Executive Coaching, Team Development and Succession Planning. We are a purpose and values led organization that believes strongly in making a difference through service to others, personalized attention and meaningful relationships. We regard all individuals as unique and our skill is in helping individuals identify their spike strengths, as well as better understanding their development areas. Clients value the insight we bring and our willingness to have honest conversations. We hold up a mirror that is both impartial and supportive, helping leaders to identify their talent and leadership challenges in a way that provides opportunity for growth and development. When working with clients, we donate 10% of the consulting fee to a non-profit organization chosen by the client. Our global expertise combines psychology, leadership and organizational development with real world business experience. Our distinctive proposition enables us to partner with leaders as individuals and as a team in becoming highly effective. All individuals are unique and there is no such thing as a ‘perfect leader’. There are, however, effective leaders. These leaders know who they are, what they stand for and what they want to accomplish. Their success stems primarily from two characteristics: insight and intention. Insight into themselves – especially into their own ‘spike strengths’ – as well as insights into those around them and their surroundings. This insight is combined with deliberate choices and intent which are congruent with the leader’s own values while remaining responsive to their environment. This synergy between insight and intention is what underscores a leader’s success and enables them to get the best out of others. 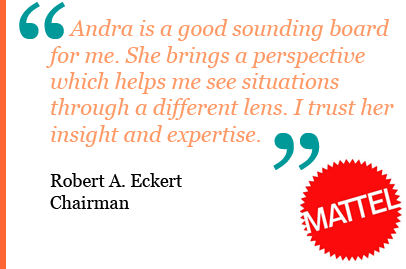 The Founder & Managing Director of nSight 2 Success is Andra Brooks PhD.